Martha Mok is a qualified trainer and manages a team of over 20 artists and stylists, all trained by her in her signature Natural Bridal Makeup and Queen of Speed hairstyling techniques. Travelling around the world to share her skills, Martha knows what learners need in order to exceed. Martha's graduates are efficient, talented and absolutely passionate about what they do. Martha Mok values beauty, elegance and timelessness in her hair and makeup looks. As one of her students, you will receive ongoing support and mentoring from one of Australia's industry leaders. The wedding industry is not as glamorous as you think, it is highly competitive and very hard work. You can be the key to make or break a wedding day for the bride. For this reason and to ensure the highest service standards, all of D'makeupstation's stylists have been trained personally through the Martha Mok Makeup Academy. 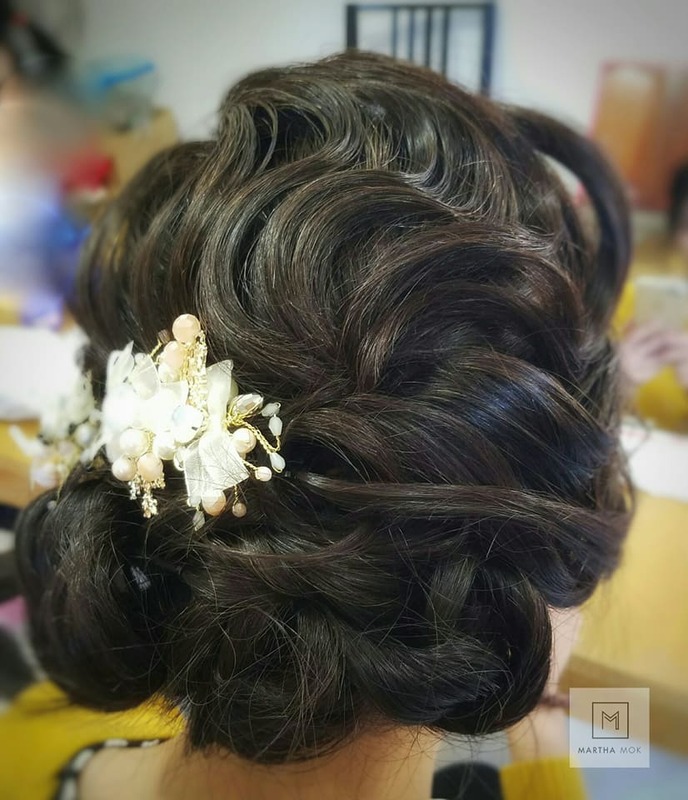 If you are already in the wedding industry as a hair or makeup artist, or you are looking to break in, Martha Mok Makeup Academy offers ground breaking master classes suited to artists of all levels. Contact Martha for information regarding upcoming courses or to find out when she is coming to your city for one of her master classes. Want to start providing quality hairstyles to your list of services? 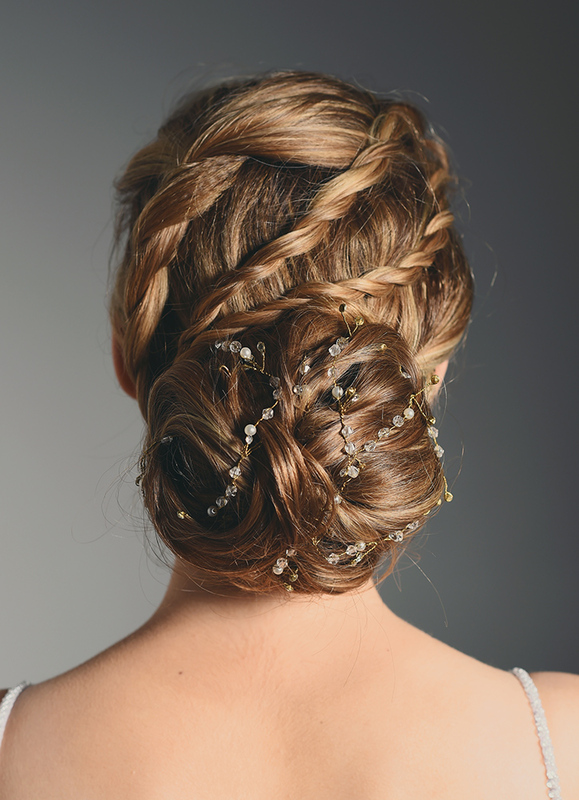 Learn how to master bridal hair styling in 20 minutes without losing quality. Save time for yourself and your clients. Martha's signature "Queen of Speed" techniques will revolutionise how you work as a hair stylist. Take your skills to the next level with the advanced Master Q Hairstyling class. Learn 4 - 6 defined, textured, complicated, creative hair styles. Finish hair styles perfectly in half the time. Learn the latest techniques for applying bridal makeup in Martha's signature style. A fusion of Asian and Western techniques, understand the differences and gain a competitive edge. In this hands-on class you will learn all of Martha's wisdom and receive individual feedback and constructive criticism from an industry expert. Learn how to chose the perfect colour to bring out your best feature, get useful makeup application tips from our professional stylist and give yourself a complete makeover! 2 hours of great fun with your best friends. 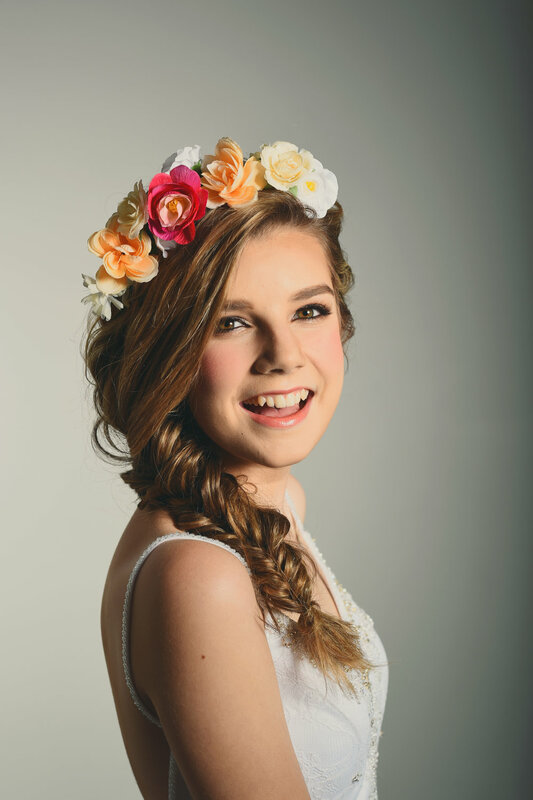 Make yourselves TOTALLY beautiful before heading out for a big night of FUN! Whether you are the type of woman that owns loads of makeup products or you don't use any at all, Martha can tailor a private lesson to suit your needs. During your private lesson, you will learn makeup application techniques such as natural day makeup, evening makeup, smoky eyes and receive expert skin care advice. Learn how to choose the correct colours and where to purchase quality professional products without paying department store prices. Plus, learn how to use what you have at home correctly, without the need to waste more money on non-suitable products.